Glenhaven Florist - Send Sympathy flowers. Sending your condolences can be difficult to do. 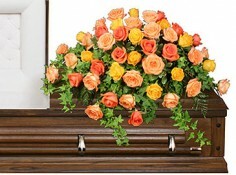 In your time of need, let us create an arrangement to celebrate the life of a lost loved one. 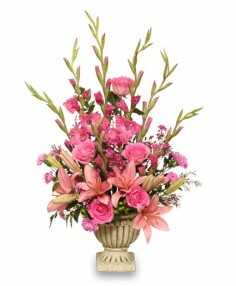 To order your sympathy flower, visit us in Glenhaven, or choose from one of our designs online.